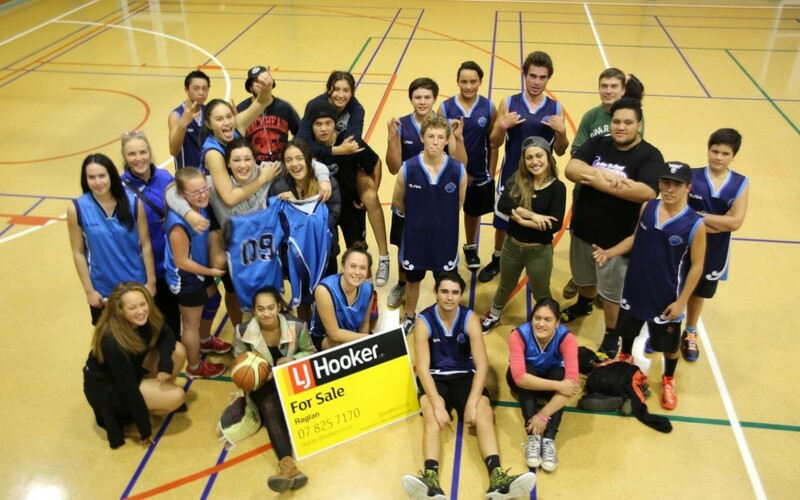 The Girls and Boys Senior basketball teams are heading to Tauranga for the Regional Basketball Tournament, Wednesday through to Friday this week. We are excited about our teams and they have been training hard! We have also done some serious fundraising to support this trip. We would like to thank all those who supported our raffle which raised $650! Special thanks goes to Whaea Hinemoa who organised a big catering fundraiser, that raised enough money to pay for the vans. The teams will be accompanied by their coaches and managers, Dirk, Rangi, Joe and Gwyn. A special thanks to the coaches Dirk, Rangi and Nessa for their commitment and dedication to our students. We are all really excited and are looking forward to a great tournament. Congratulations to both the teams and we wish you all the best!